This summer I got most of my kids back to school supplies early. Lots of glues sticks, colored pencils, folders, binders and paper. I usually take them with me so they can pick some fun stuff out or we go online and order some personalized items. 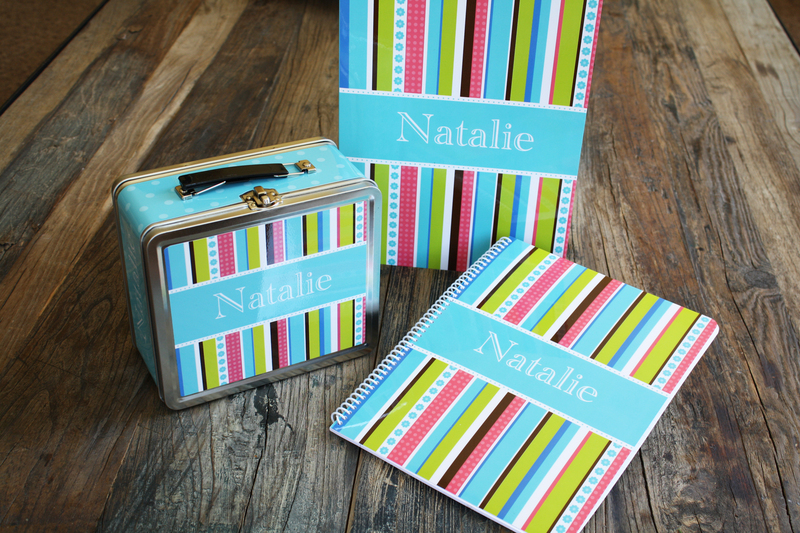 We have lots of school supplies on Frecklebox.com and they ship really fast so even if you are a bit late on ordering, like school starts today and they need folders by next Monday, you should be okay! The quality is great and they have a large variety of designs for boys and girls. Got older kids and teens? PotteryBarn Teen, above, has some really cute supplies. Everything coordinates so your backpack and other supplies can match. 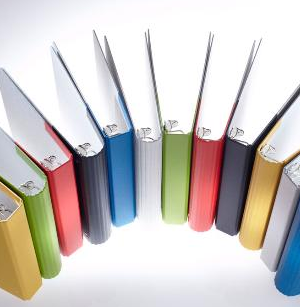 Or are you looking for greener school supplies, if so check out Naked Binder, below. They are green, long lasting, non-toxic and safe for the environment. You also can’t go wrong with the great assortment of supplies at Target or any office store like OfficeMax. Plus Target or OfficeMax will carry that really expensive calculator that the teacher requires! Always be on the lookout for coupons or free shipping, checking the company’s Website, Facebook or Twitter can usually score a discount. Good luck and may this year go by as fast as our summer did!